(June 26, 2008 – San José, Costa Rica). In the Report, the Commission points out that the use of private docks for the landing of shark products by foreign fleets is legally inadmissible, a key issue for marine conservation and fisheries management, and recommends the immediate closure of these illegal landing sites. 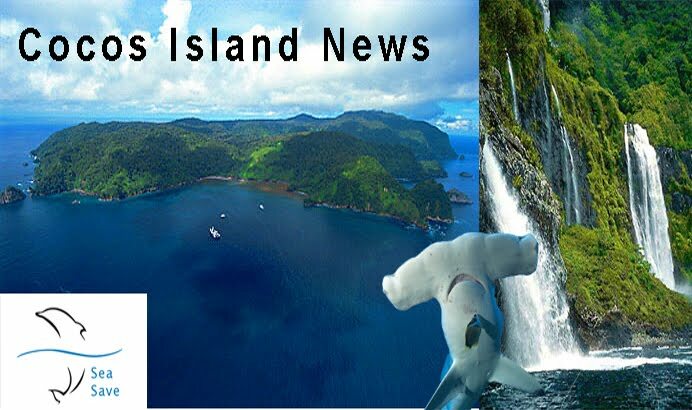 We are very satisfied with the Report of the Permanent Special Environment Commission", commented Randall Arauz, President of PRETOMA, a Costa Rican NGO that has led a battle against shark finning since 2001. "As we have denounced over and over again, the use of private docks for the landing of shark products by foreign fleets is illegal, and it is the main legal loophole used by foreign fleets to circumvent shark finning regulations", added Arauz. 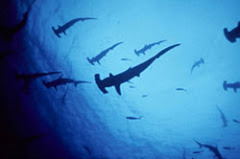 "The Costa Rican Fisheries Institute, the Direction of Customs and the Ministry of Public Transportations have all claimed over and over again, that due to the lack of public docks they are in the capacity of legally authorizing the use of private docks by the foreign fleet", informed Jorge Ballestero, of PRETOMA. "However, the Costa Rican Congress has just confirmed what we have known for years, and it's that neither Customs nor any other public entity is in the legal capacity of authorizing their use", clarified Ballestero. "In spite of the good news, we still can't celebrate", declared a cautious Miguel Gómez, Campaign Coordinator of PRETOMA. "Since January of 2006, the Constitutional Court ordered the aforementioned institutions to halt all landings at private docks that were not provided with public installations, an order that was seconded by the Comptrollership's Court a year later, but they still fail to abide by the rulings. Will they finally abide this time?" Gómez asked himself.